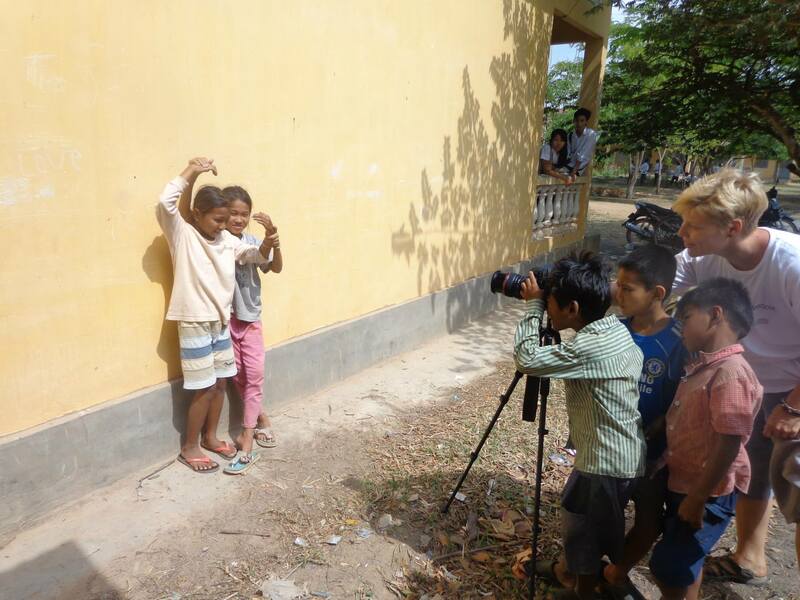 MOVE KAMPUCHEA is a portrait photography project, held in spring 2014, that brings creative energy to young people in classrooms in a rural cambodian community. 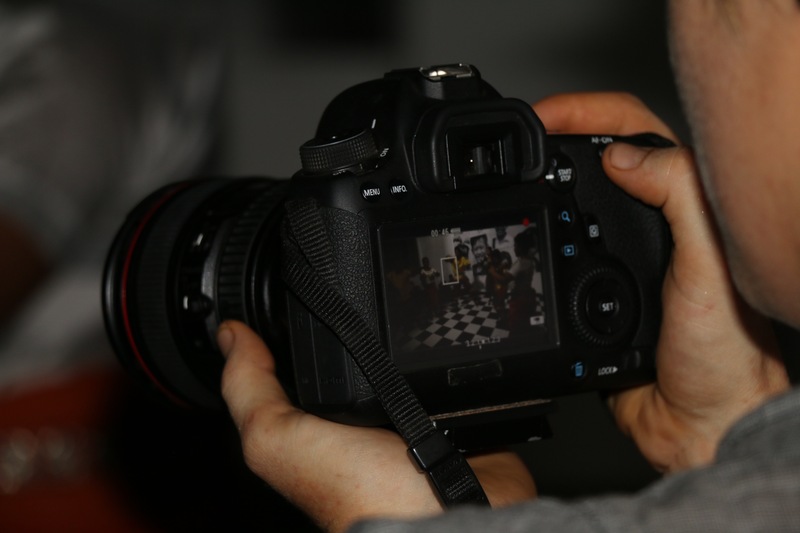 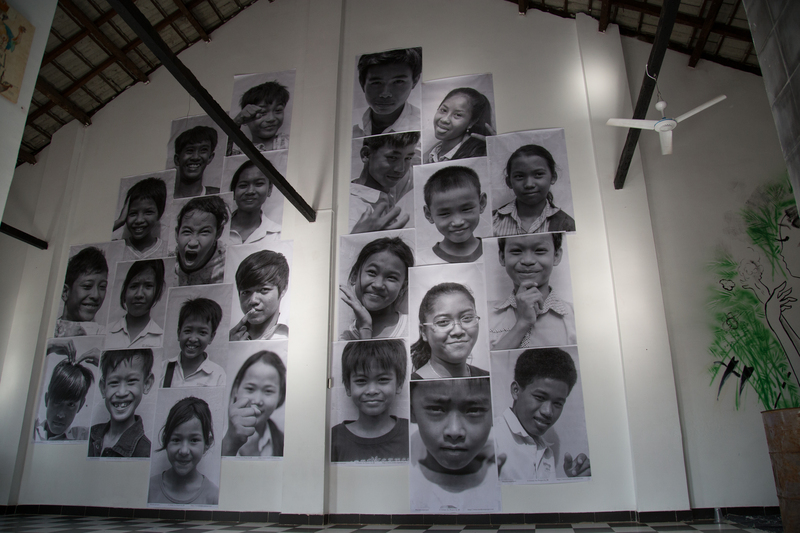 It melts together different creative initiatives to catch public attention to the art of making the world a better place. 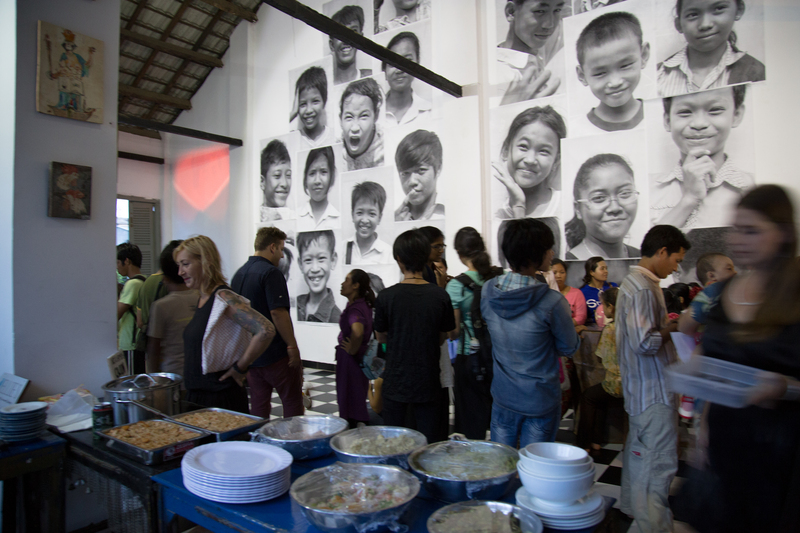 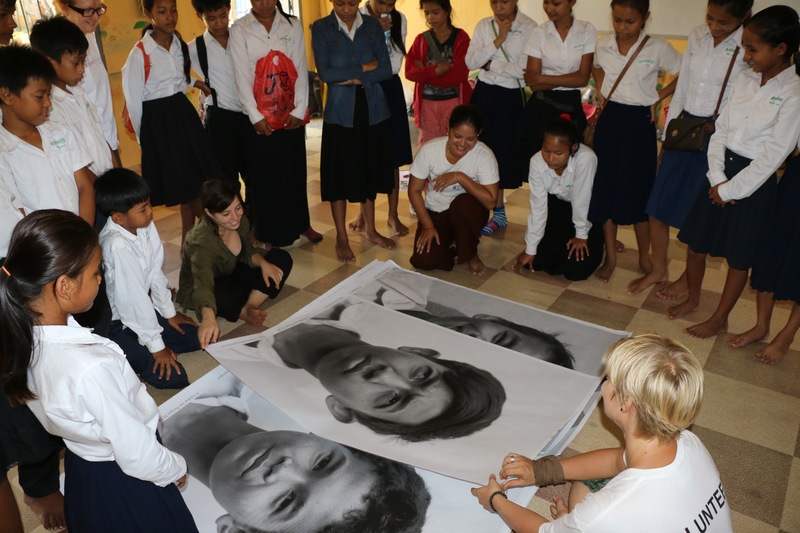 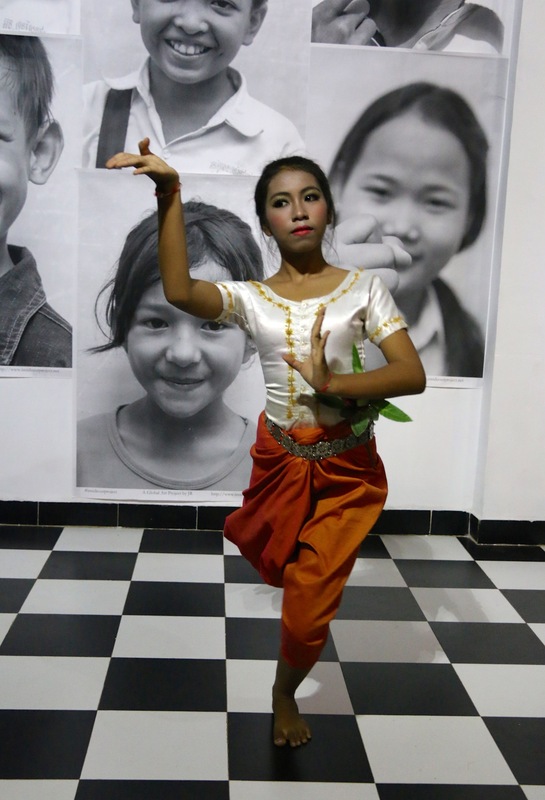 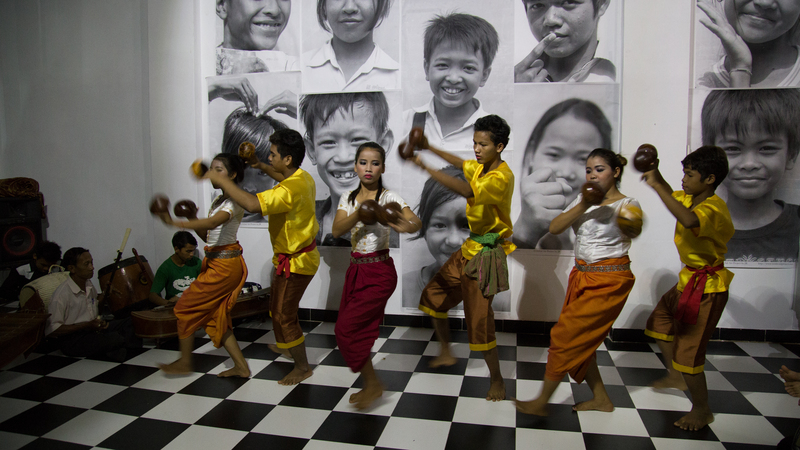 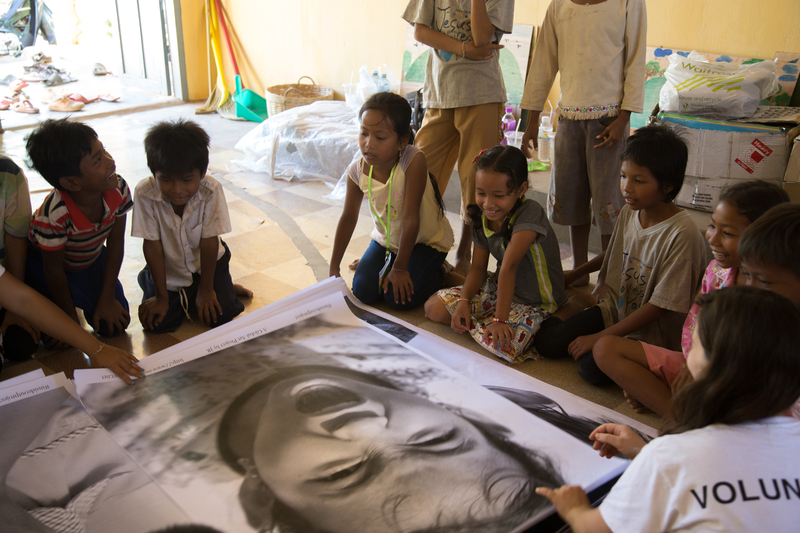 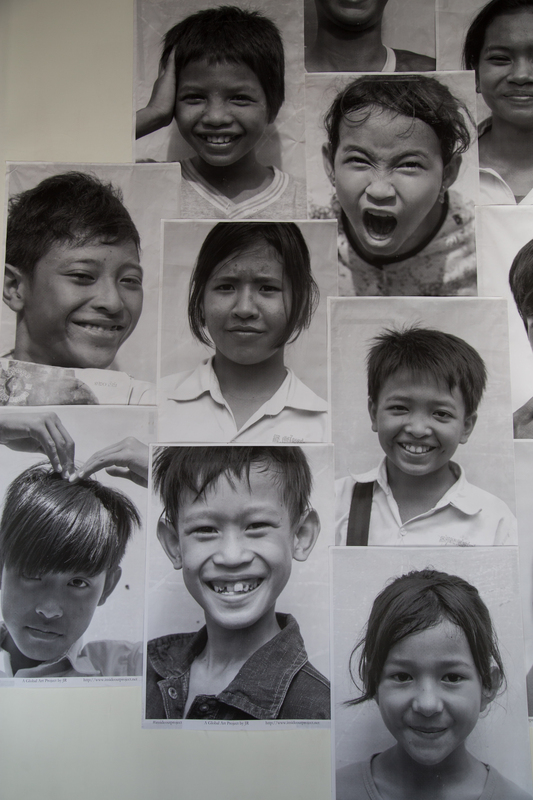 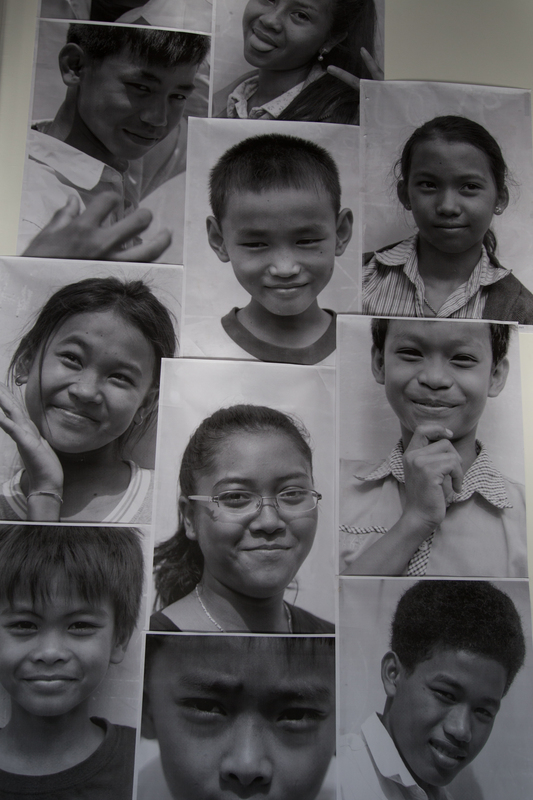 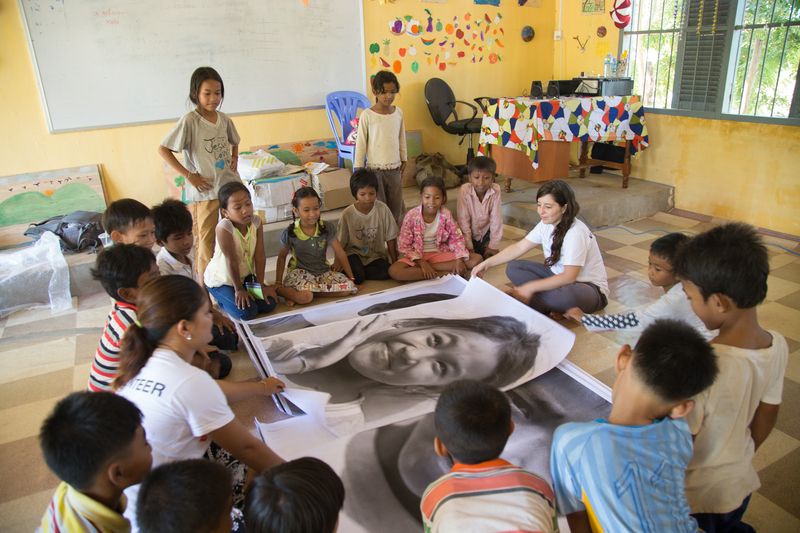 Inspired by the work of mayibuye cambodia over 50 kids joined the photography lesson and created portrait pictures of each other, which were exhibited in a larger-than-life format in the kampot township, in collaboration with the international art project, inside out.